Electronic Data Discovery, also known as e-Discovery or EDD, involves locating certain documents, ofter responsive to case related discovery requests. These documents are usually in the form of electronically stored information (ESI). An e-discovery or electronic discovery expert assists attorneys and law firms in understanding the technology issues related to electronic evidence. Under the current version of the Federal Rules of Civil Procedure (FRCP), discovery includes the production of electronically stored records, also known as e-discovery. This change was a recognition that most businesses now maintain records in electronic format. Even personal computer users now maintain their most important records in electronic storage in their computer. Therefore, electronic discovery should be a paramount consideration to any legal case. During the litigation process, each party may (and probably should) retain a qualified electronic data discovery expert. This engagement should ideally occur prior to the issuance of discovery requests so that the e-discovery expert may assist the attorney in formulating effective language for the discovery requests. Likewise, an e-discovery expert may assist the attorney in ensuring compliance with discovery requests issued by the opposing party before receiving a “gotcha!” Motion to Compel for failure to meet the requirements of the Federal Rules of Civil Procedure related to electronic discovery. The Federal Rules of Civil Procedure dictate that the electronic discovery phase commences immediately upon filing of an action. Electronic discovery concerns all electronic records and communications. This includes, stored data, e-mail, and even instant messages. Information that resides in servers, even network servers, personal computers, business computers and other devices is also included. Some other devices generally covered under the umbrella of electronic discovery also include tablet computers (iPad, Android tablets, etc), and smart phones such as Blackberry, iPhone, Android devices and Windows phone. 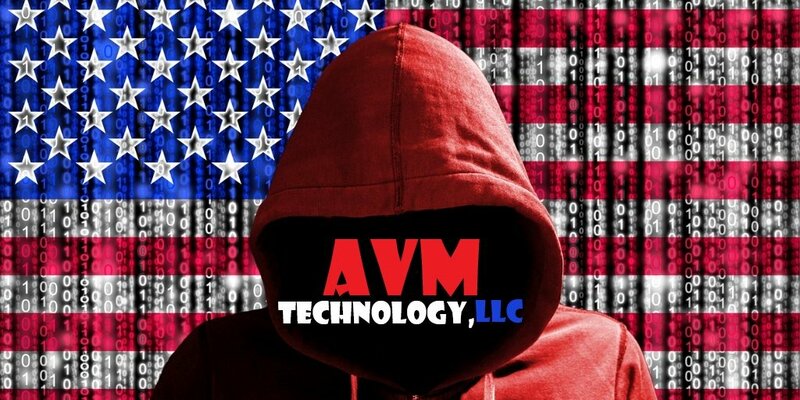 At AVM Technology, we have experience and expertise as an e-discovery expert, including during litigation. Our experience encompasses expert knowledge of computer networks, whether small or large, whether servicing a small business or a large corporation. Our expertise includes the development of a solid protocol for the preservation of electronically stored information (ESI). Additionally, our e-discovery experts can assist you in establishing an organized repository of relevant digital documents and communications and to locate and extract responsive documents during the discovery phase of a trial. We provide digital evidence expert witness testimony not only in Virginia, where we are located, but throughout the United States. As the attorney or law firm prepares for litigation, we can provide the necessary expertise in e-discovery, computer forensics, and other information technology issues to give your legal team the best opportunity to present the case in the most effective manner. 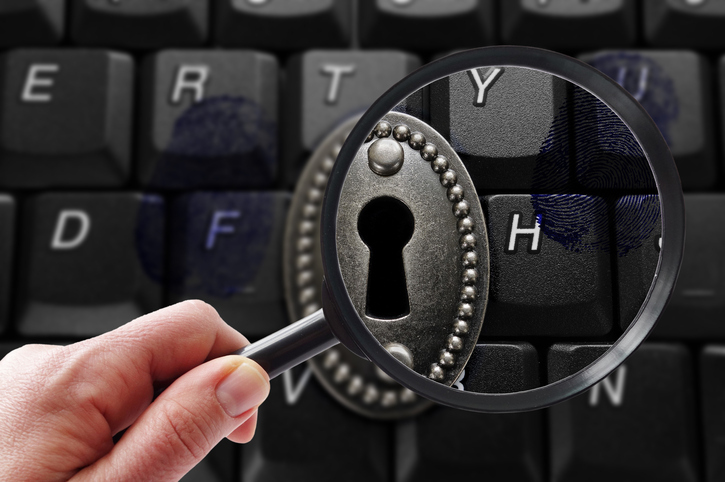 Some of our trial and e-discovery services include 1) serving as computer forensics expert for the Plaintiff, Defense, or as a Court-appointed neutral evaluator; 2) serving as rebuttal expert witness and counter-forensics expert; 3) create an e-discovery protocol; 4) discover the contents of password protected or encrypted files; 5) evaluate whether there has been evidence spoliation or tampering, obfuscation or hiding of files and other electronic evidence; 6) reconstruct events through the analysis of Internet history files and smart phone logs (including text messages); 7) locate hidden assets or property. Contact AVM Technology. We provide computer forensics and electronic discovery e-discovery expert witness services throughout the United States including Virginia, New York, California, Texas, Maryland, Washington D.C., Arizona, Florida, and more.